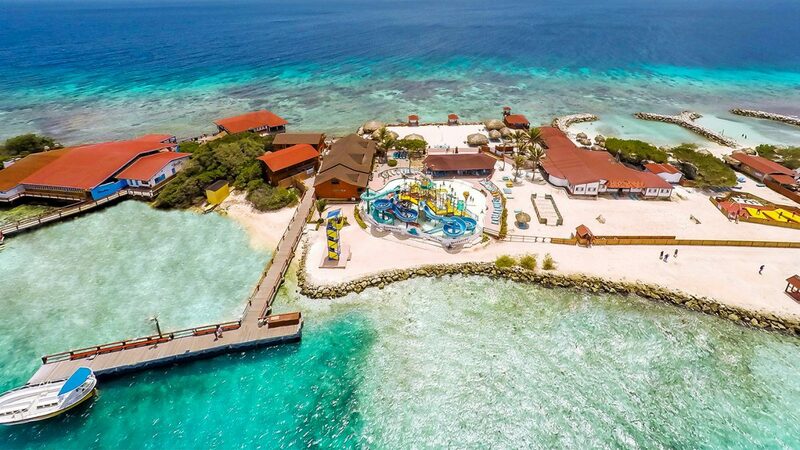 DePalm Island is Aruba’s only all-inclusive ​day trip ​attraction. This unique coral island offers something for everyone! Just bring your towel, swimwear and camera and enjoy. Located about 2 miles from the Queen Beatrix International Airport it is a short ride from various resorts in Aruba. 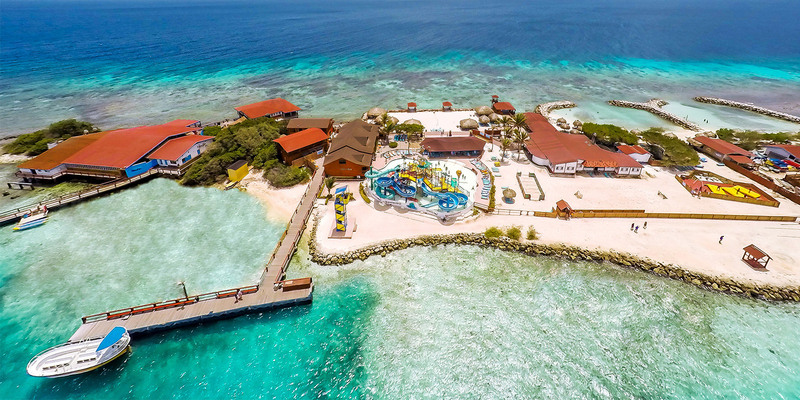 This park boast a beautiful beach front with tons of lounge chairs, snorkeling and snorkeling instruction included, six fun water slides, unlimited banana boat rides, and eve ​n​ a zip line where you can get a birds eye view. You can even learn to salsa! If it is food and drinks you are after there is an all-inclusive option which will allow you to enjoy as much food and drinks nonalcoholic and alcoholic as you would like. There is truly something for everyone in the family. 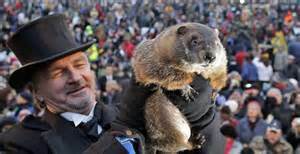 Phil says there ‘s time for Winter Vacation!